Tickets and will call are available Monday thru Friday 12:00pm-4:00pm at the Coronado Performing Arts Center. 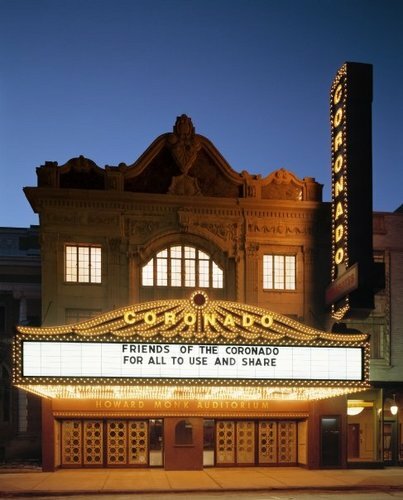 Coronado Box Office will be open starting at 12:00pm on event days until 30 minutes after the scheduled start time. The Ticket Office has occasional Saturday and Sunday hours, which vary depending on scheduled events and ticket on sales. Please contact our ticket office to confirm hours of operation for the weekend.